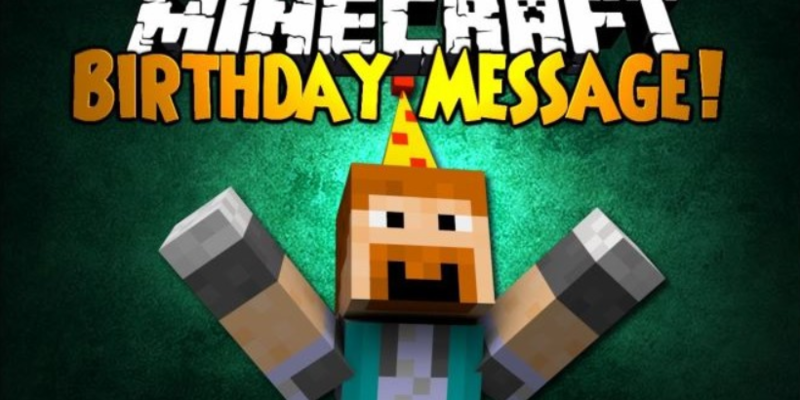 TrekCraft turns 4 on June 21st this month. Do you know what that means? It means we are hosting multiple events on that day, and around that week! Please join us on the 21st to celebrate TrekCraft's birthday. Here are a couple ongoing events! Stay tuned. 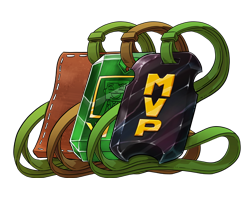 Event draw - Any items bought in the store will enter you into a draw to win a FREE rank upgrade. (You can use it or give it to another player.) Check out the forum! Cheers! See you all there. Trek turns 4 in one month! On June 21st, TrekCraft will have been active for 4 years. Isn't that crazy? Through the ups and downs of 4 years, I can say the best part has been meeting new players. TrekCraft has one of best communities out there, and we plan to keep it that way. I thank everyone for the constant support you've given us by playing on the server. We have a wonderful family of TrekCraft players. It's great to have you here after all this time! There will be a 50% off sale for the entire month until Trek turns 4(June 21st).